African American books | AfroMadu. Book Review: The Twelve Tribes Of Hattie. A contemporary book that captures Black life in the South from a prominent time of Black migration. Each chapter delivering different themes and common concerns that Black people face in their everyday lives. Living through the characters and their moments of triumphs. Finding a truer value of love and the dimensions it takes on. What book does all of this? This one, of course. 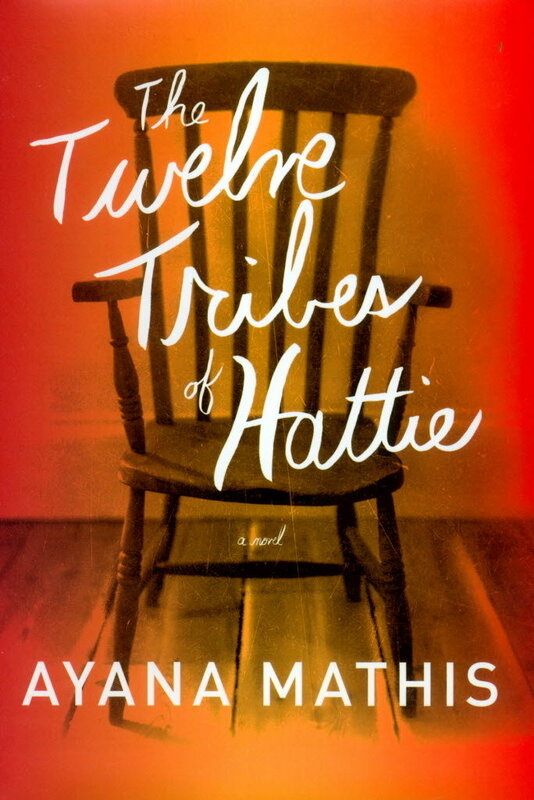 The Twelve Tribes of Hattie not only made me feel as if I could possibly be the thirteenth tribe (in a creepy allegorical sense), but it was a great book to read and dive into. This book not only showed the impact of self-esteem and love, but through the perspective of family and how love has an effect on future generations. The book starts off with tragic deaths that lay the foundation of how the story will develop throughout the book. Hattie, the main character, and the mother of the dead children, is shown through each chapter from their adolescent years, illustrating the impact that her actions had on the different characters in each chapter. I don’t want to give the book away too much, because each chapter shows the characters in their rarest forms. Each chapter is FILLED with topics on religion, sexuality, infidelity, womanhood, mental disorders, and soooo much more. There are many observations and themes that are represented in this book. Womanhood, more importantly is very interesting to look at in Hattie. With the main character being the center of this book, every other character is seen to be a burden on Hattie’s back. If haven’t eleven children isn’t enough, the struggle that Hattie goes through (without barely mentioning) depicts the strong, but very weak, complex woman Hattie is in the text. 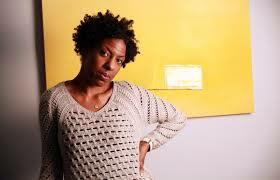 Ayana Mathis, thank you for writing a book that can be so melodramatic but impactful at the very same time. Living in a book and feeling like I was in the story is beyond creative, as a novelist; to be able to make a reader feel as such. Not really a book review but for a call to actually go out and get you a copy! I tried my hardest to not give ANYTHING in the book away, solely because I want our viewers to go ahead and read it! Have you read it already? Tell us what you think about it in the comments below!